National Geographic Japan shared this amazing time-lapse video of a bee being born. I love when science videos get over 1,653,803 views on YouTube 🙂 Click here for more information about a bee’s life cycle! Over the course of 21 days, you can watch this bee egg hatch into a larva – the larva swims in its cell, feeding on liquid food from the queen bee – the legs and head evolve as it develops into a pupa – the tissue reorganizes in its body and the eyes form – then, the skin shrivels and it sprouts hair. BOOM. Bee time. This video is the work of biologist turned photographer, Anand Varma. If you are anything like me, chances are you spend hours streaming on Netflix. So, before you start season 7 of Gilmore Girls, check out these seriously awesome science-y movies and shows available right now! You might even learn something. 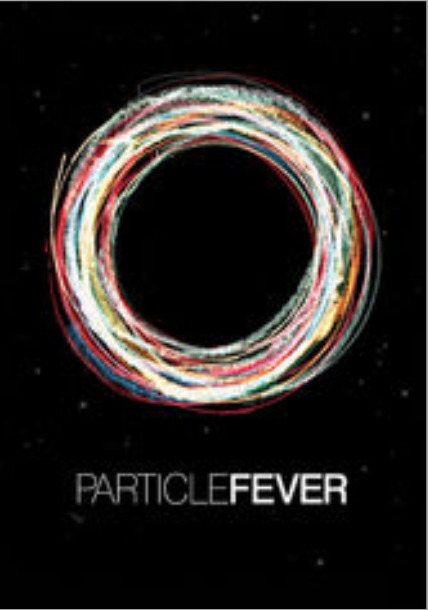 I got chills the first time I saw the trailer for Particle Fever. I remember hearing these words: “It could be nothing, other than just understanding everything.” Watch these intelligent and fiercely dedicated people explore the unknown and tackle the largest machine every built. You think you have a firm grasp on reality, but you have no idea. 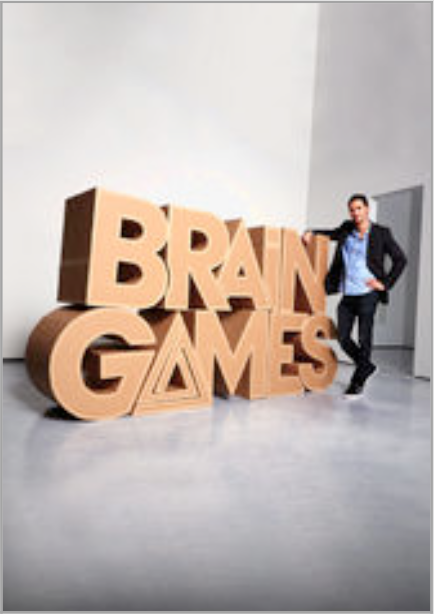 Brain Games is a truly mind-bending show. It reveals a new way to perceive your world with games, tricks, and eye-opening experiments. Fun for the whole family! 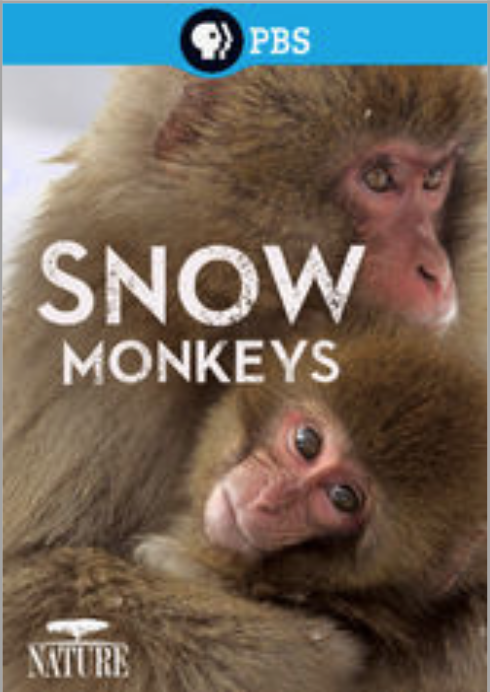 This episode of Nature follows a tribe of snow monkeys through central Japan, showing how they keep friends and family close in order to survive. The shots are absolutely breathtaking, and there is nothing more adorable than snow monkeys relaxing in the arctic hot springs. Side Note: This episode is narrated by Liam Neeson, which is rad! His voice is soothing and engaging. More like Love Actually Liam, not so much Taken, Taken 2, or Taken 3 – or his new movie Run All Night, which might as well be Taken 4. 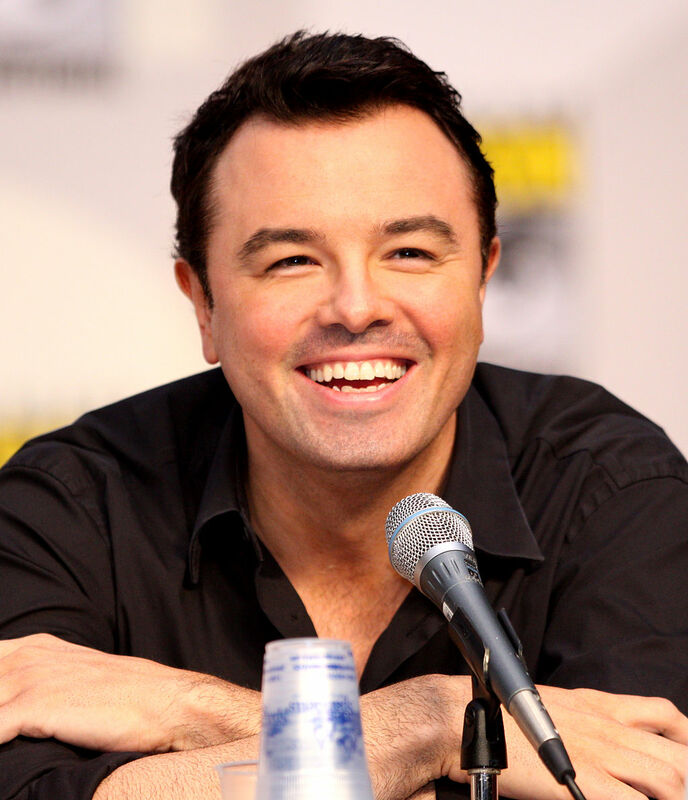 Bees are dying all over the world and they say it’s a mystery. 1/3 of our food wouldn’t even exist without bees. 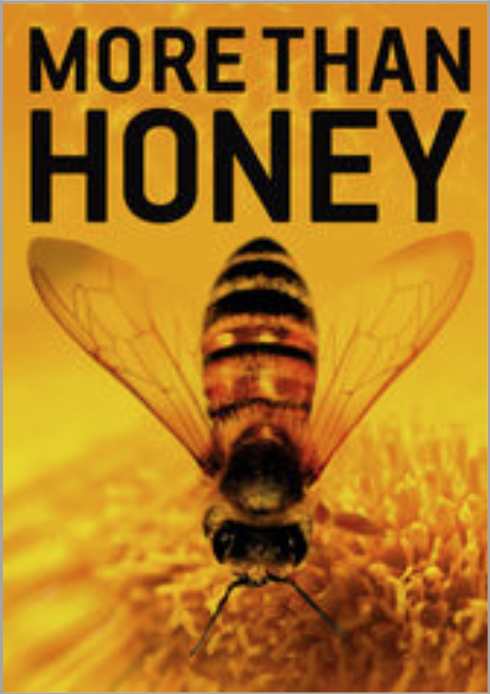 This beautiful documentary is slow-paced but it takes a fascinating look at the dynamics of the hive, pollination, diseases, parasites, the business of bees and their disappearance. 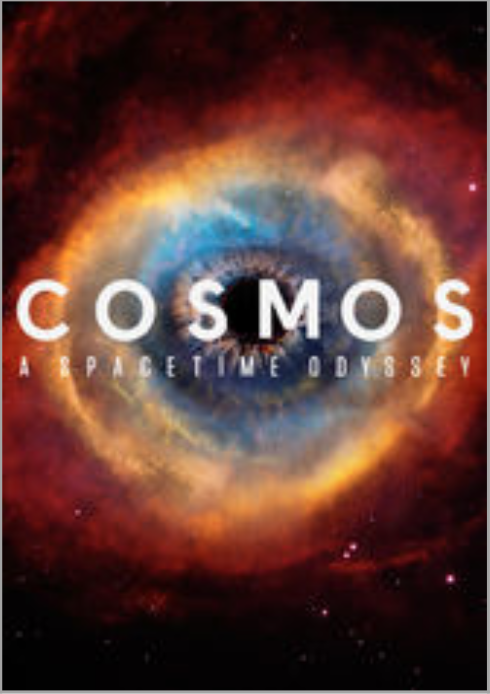 Cosmos: A Spacetime Odyssey can be a little cheesy at times, but for the most part, it is educational, visually stimulating and extremely interesting. Parts of this episode of Nature actually made me uncomfortable, like I shouldn’t be watching. Mainly, the male sea dragon giving birth, the female gorilla creepily flirting with every male in sight, and the young wolves mating just to be ‘painfully’ interrupted by the female’s angry father. That being said, what makes this episode so great is probably also what made me squirm. 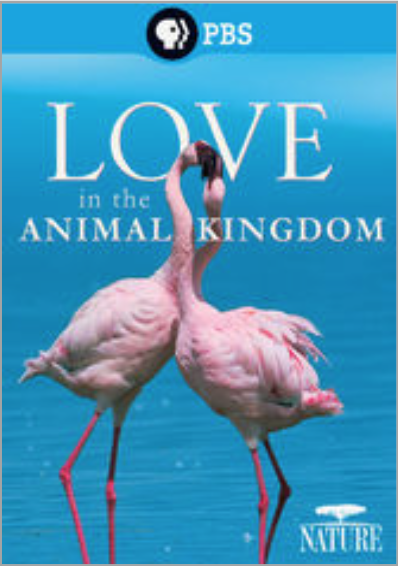 You get a very private, inside look at the way these wild animals dance, sing, flirt, and compete in order to find a mate. It’s highly entertaining. 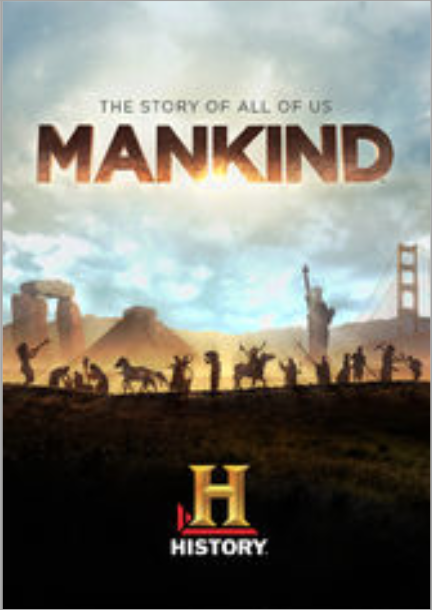 Josh Brolin narrates this 12-hour mini-series that provides an in-depth look at the evolution of mankind. I think we often overlook just how incredible we are as a species. Mankind may try to fit too much into the series, and at times it can feel like a high school history lecture, but it’s also informative and fun to watch. Prepare to learn about our earliest ancestors, farming, tools, weapons, man’s best friend, warfare, the plague, and much more!